If you are looking to grow, your business online, search engine optimization or SEO plays an important role. If you get it right, it will become easy for people to find you in localized or national searches online. And if you get it wrong, you will become invisible. For this reason, you need to find the best SEO Specialist Sydney that you can rely on. A Search Engine Optimization Experts (SEO) analyzes reviews and implements changes to websites, so they are optimized for search engines. This means maximizing the traffic to a site by improving page rank within search engines. Simply put, it is the job of the SEO Experts to make your websites show up at the top of the search engines. Ten years ago, this job is different from what it is now. It requires a new skill-set from what was needed back then. What can an SEO Specialist Do for You? 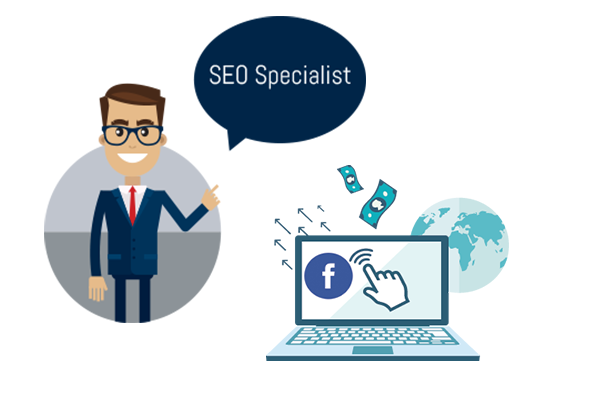 The best SEO specialist in Sydney must be a problem solver and decision maker, with the ability to prioritize and develop relevant and engaging content. They know that the old adage that content is king. 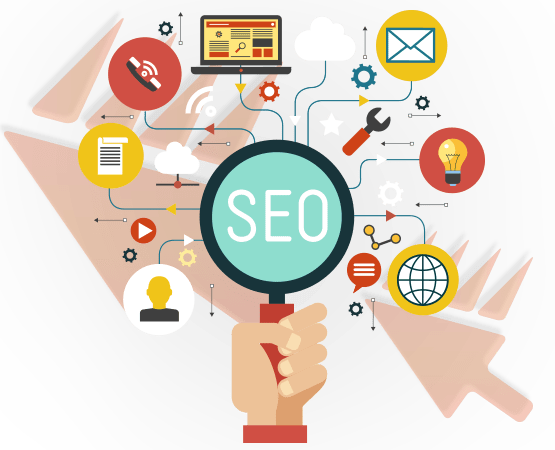 A modern SEO specialist knows that placing increasing value on quality content which will invariably include keyword or phrases that increases traffic to a site. They may also test and implement testing on the various search engine the marketing techniques, website layouts and advertising for search engine optimization. They also know the importance of internal links and the ability to problem solve comes in handy when trying to find the best locations and the best approach to internal links. 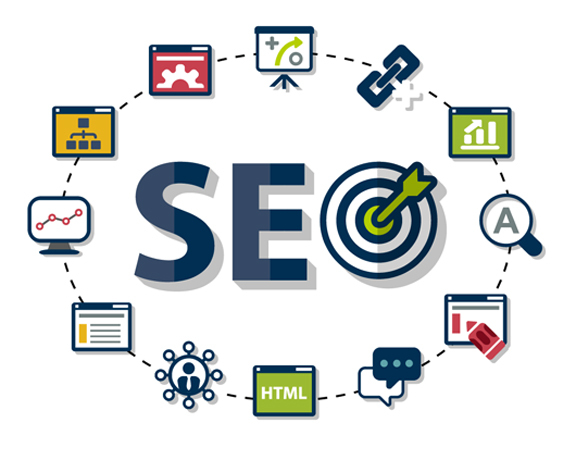 If you get the best SEO Specialist Sydney, they will analyze websites for improvements, have an in-depth knowledge of keyword search, understand SEO copywriting and serve as a liaison between various departments. Domain Bird has SEO Experts Sydney who has helped businesses big and small; achieve success with effective search engine optimization and digital marketing strategies. We have cutting-edge campaigns that are exactly tailored to their business needs. Your business success is our number one goal. We are not just an SEO company; we are your business partner. We will not be satisfied unless you are getting a clear and remarkable ROI from your investment with us in search results. At Domain Bird we combine specialist SEO services with a range of digital strategies for maximum ROI. Our Sydney SEO specialists have the strategic mindset to recognize what your brand’s digital puzzle should look like. We also have the technical expertise to put all these pieces together. In addition, you can trust our digital and SEO experts with every aspect of your digital marketing. Get in touch today, discuss your business needs, and join the growing list of brands thriving online and in the search by collaborating with Domain Bird.